BBR Music Group has made a round of promotions and hirings among its marketing and promotion staff. 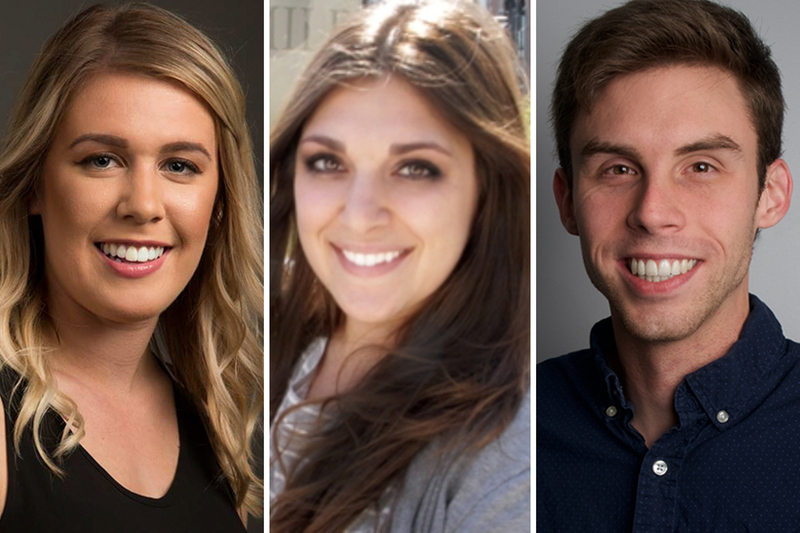 Lexi Willson has been tapped as Director of Regional Promotion, West Coast for Wheelhouse Records, a position previously held by Byron Kennedy who was named VP of Promotion for Stoney Creek Records earlier this week. She has served as Promotion Coordinator for Red Bow Records and Wheelhouse Records since August 2016 following three years at KNTY/Sacramento as a Promotion Assistant. Willson will report to Wheelhouse Records VP of Promotion, Teddi Bonadies and can be reached at lexi@wheelhousebbrmg.com or 707-410-6617. Matt Holmberg will succeed Willson as Promotion Coordinator for Red Bow Records and Wheelhouse Records. Holmberg has worked at BBR Music Group since April 2017 in various creative support roles and additionally as a Catalog Coordinator for Magic Mustang. He had previously interned in promotion at BBR Music Group. Holmberg will report to the Bonadies for Wheelhouse Records and VP of Promotion for Red Bow Records, Shelley Hargis. He can be reached at matthew@bbrmusicgroup.com or 615-610-2127. Devin DeToro has been hired as Senior Manager of Marketing. In this role she will be serve as point on coordinating marketing efforts for Red Bow and Wheelhouse Records. DeToro joins BBR following a two-year stint in Los Angeles at iHeartMedia as Manager, Activation and Account Management. Prior to iHeartMedia she served for seven years with CBS Radio, rising to Project Manager, Integrated Marketing and Events for the Chicago cluster. DeToro will report to BBR Music Group VP of Marketing, JoJamie Hahr and can be reached at devin@bbrmusicgroup.com or 615-610-2157.